Doughty Street is a handsome street in Holborn, just five minutes' walk from Russell Square and Bloomsbury. 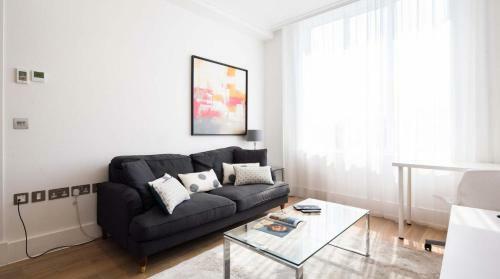 These stylish serviced apartments from Blueprint Living Apartment provide comfortable and stylish self catering accommodation in a charming period building. The four star apartments - eleven in total - are available as single studio, double studio, one bedroom apartment and two bedroom apartment. 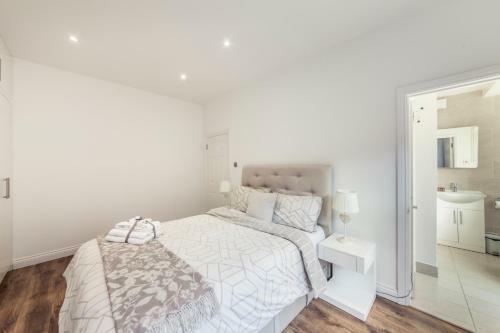 Four star serviced apartments in Lamb's Conduit Street in Holborn / Bloomsbury Square area, within easy reach of the West End and the British Museum. 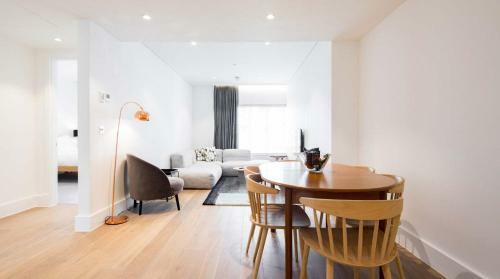 One bedroom self catering apartment in a small public square in Holborn, London. The property is in a modern development and can sleep up to four people. 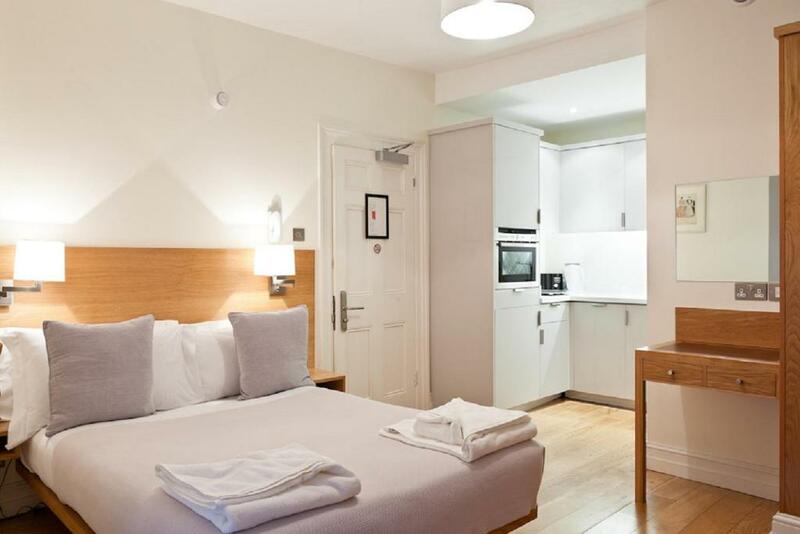 Citadines Holborn - Covent Garden is a four star aparthotel on High Holborn in London. There are a wide range of studios and one bedroom apartments available, sleeping 2-4 guests. 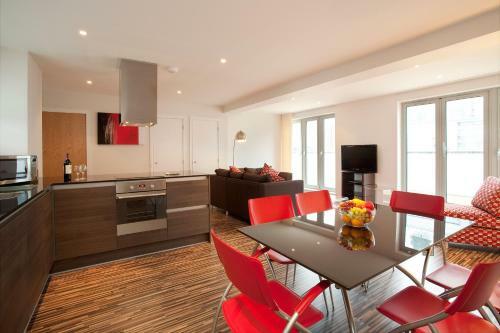 Find self catering serviced apartments in Holborn, London. Well positioned between the West End and the City of London, Holborn is known for being home to the the capital's legal district. 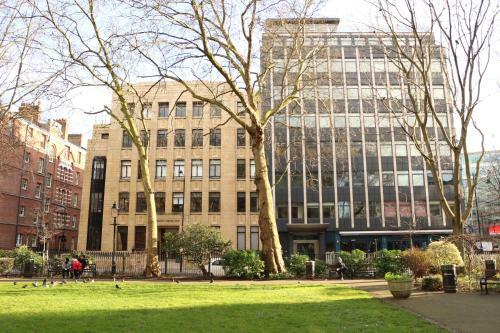 It's also within easy walking distance of top attractions such as the British Museum in Bloomsbury. 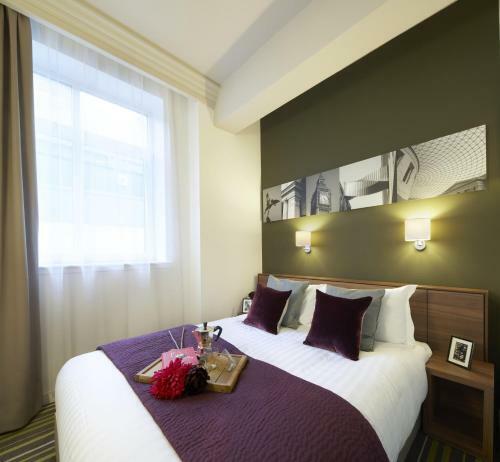 Aparthotels and serviced apartments in Holborn are available in locations such as High Holborn and Doughty Street. The Royal Courts of Justice on the Strand, Holborn, are home to the High Court and the Court of Appeal. Holborn tube station opened in 1906 and is served by underground trains on the Central and Piccadilly lines. A wonderful museum in the home of this eccentric 19th century collector with curiosities, paintings and sculptures. Free to visit. The Old Bailey, also known as the Central Criminal Court. Lincoln's Inn Fields in Holborn is the largest public square in London. The walled square was designed by Inigo Jones and laid out in the 1600s.